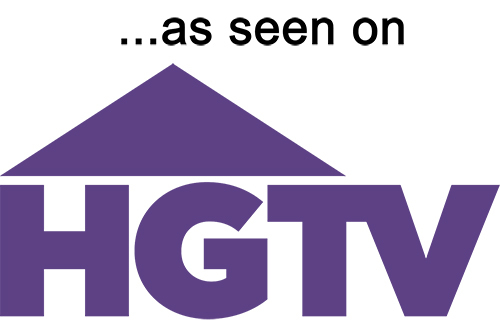 When taking a sweet first time buyer couple out looking at properties a while back, the wife remarked to me that the process of buying wasn’t exactly like HGTV, which she watched a lot. While the shows on this channel are entertaining, they certainly do not reflect reality. For one thing, most buyers are looking at many more than three homes before they make a decision on what they are going to buy. In a recent episode on HGTV, the couple made their offer and the agent came back with a Counter. He recommended that they accept the new higher price in the Counter. They verbally agreed to accept the price. Then he looked at them and said, “Congratulations,” as if they were in contract. They hadn’t signed the Acceptance and it hadn’t been communicated to the seller. In California, they would not be “in contract” nor would they be in contract anywhere else in the US without signing the Acceptance. Maybe, it’s the lawyer in me but I think they should make it a tad bit more realistic, but then again, they only have so much time for an episode. The problem is that prospective first time buyers watching these shows get an unrealistic idea of how long buying a property can actually take, not to mention, how long it takes to remodel their new home. Most homes are not gutted and completely remodeled in four weeks! Previous: Is Mission Terrace the New Glen Park?